ombase-class-coming-soon - Go Fit Girl! | Go Fit Girl! 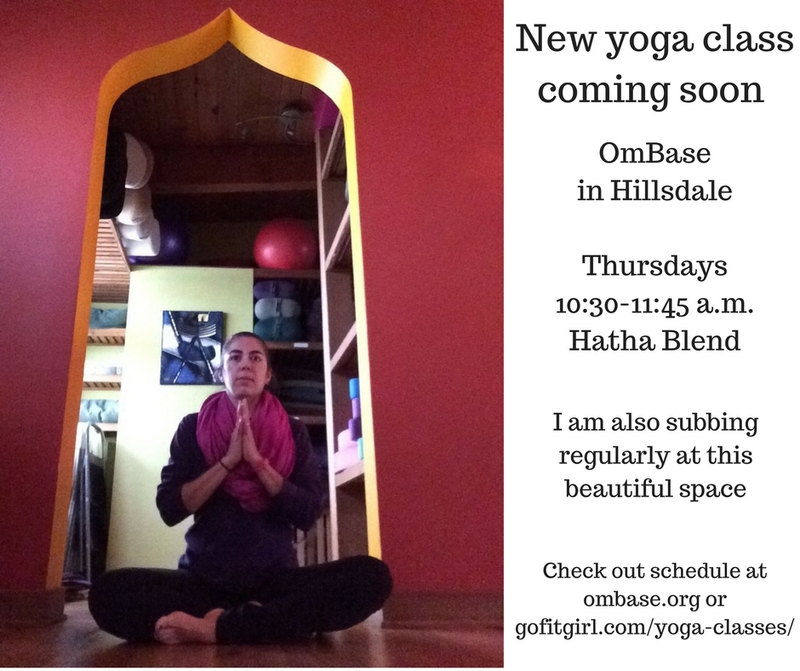 Starting Thursday, November 3 I will be teaching a Hatha Blend yoga class at OmBase in Hillsdale from 10:30-11:45 a.m.